The Tea Crafters does not ship to your selected country. 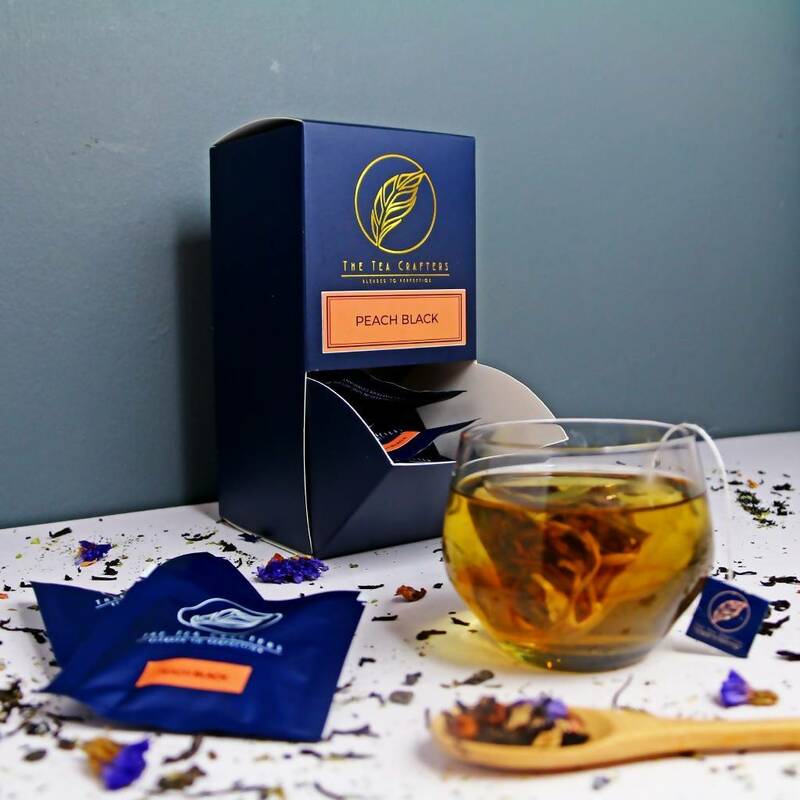 Life is not always peaches and cream, well, unless you’re having our Peach Black tea blend, it may very well make you feel like life can be very peachy indeed. 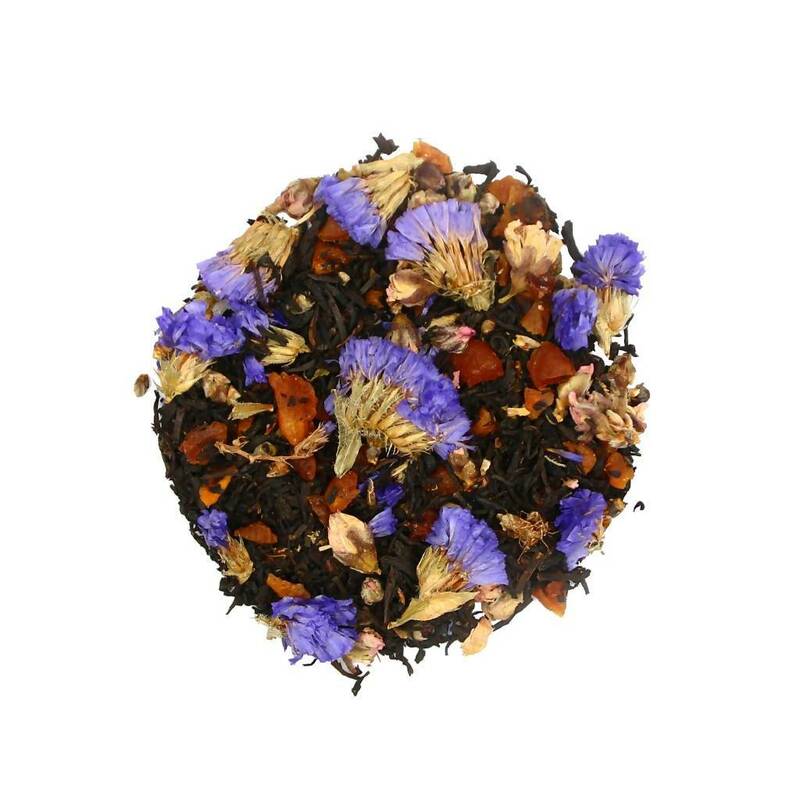 The perfect composite of our Chinese black tea, peach flowers and sliced bits of snow white peaches will get your senses tingling and have you wanting more of that natural aftertaste of fresh peaches in your mouth.